Keeping a competitive edge means leaving nothing to chance. When you need equipment that works as hard as you do, that performs under pressure and delivers results every time, you can count on the 3-in-1 benefits of Prolite® This flexible, cushioning layer protects during the most rigorous activity and maximises comfort to allow your horse to relax and concentrate on the job in hand. How it works 1. 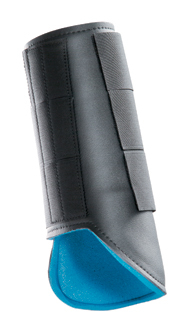 Impact Prolite® absorbs impact from strikes and blows or rider movement 2. 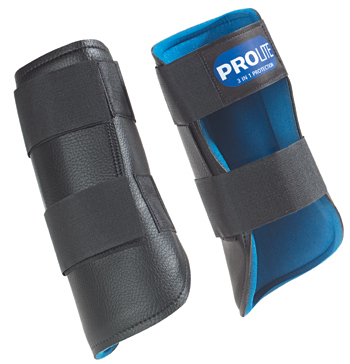 Pressure Point Prolite® disperses pressure points over a wider area 3. 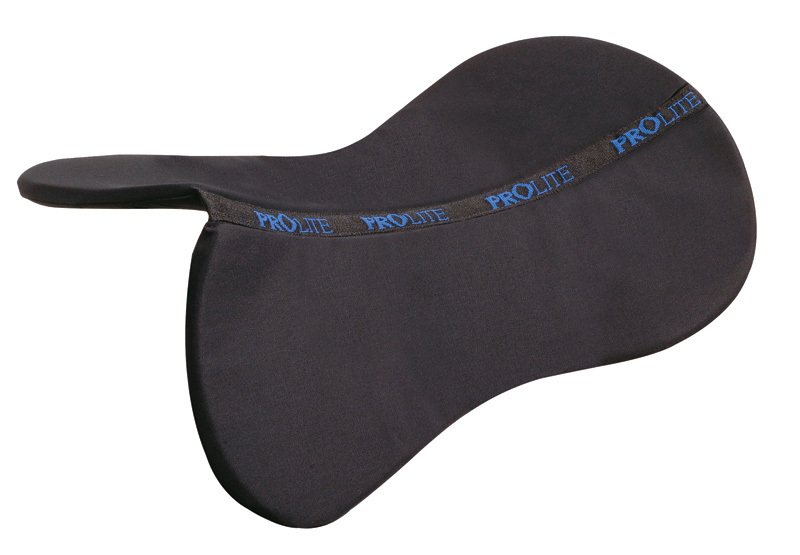 Movement Prolite® absorbs lateral movement remaining still against the skin Prolite® reduces peak pressures by a minimum of 25% on a well fitting saddle and over 30% on a badly fitting saddle. 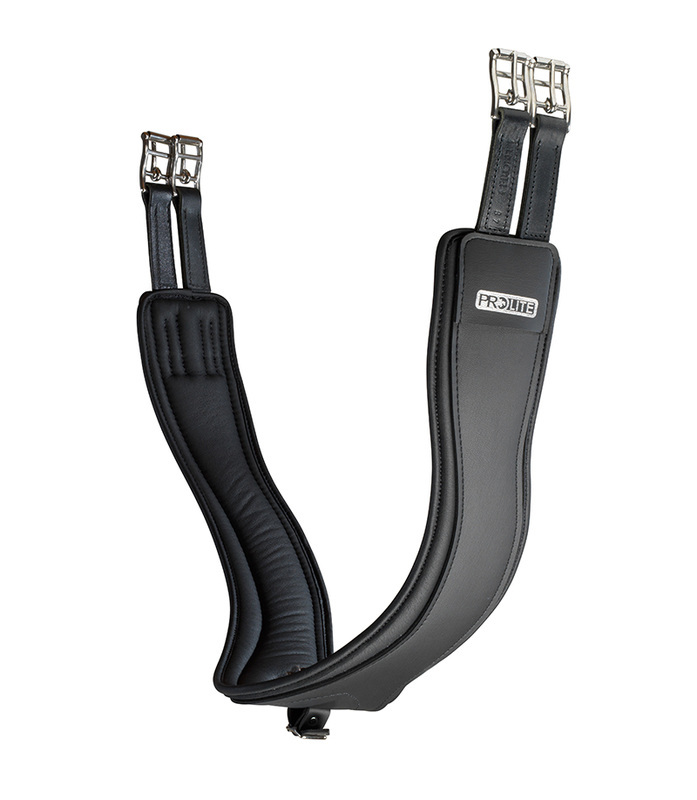 Fairfax Girths built on the same design, offering prolite pressure relieve and full leather luxury as well as bell guard models are also available. One of my favorite products even for a well fit saddle! Do your horse’s back a favor and use one every day. What makes our pad so much better than its rivals is its unique ability to cushion and protect – in such a super-thin package. It creates a maximum bearing surface under the points of the tree without altering the saddle fit. 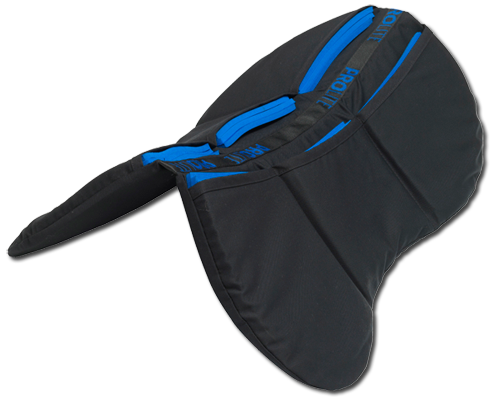 Available in a variety of sizes and styles to suit your saddle. Available in GP/Jump or Dressage. 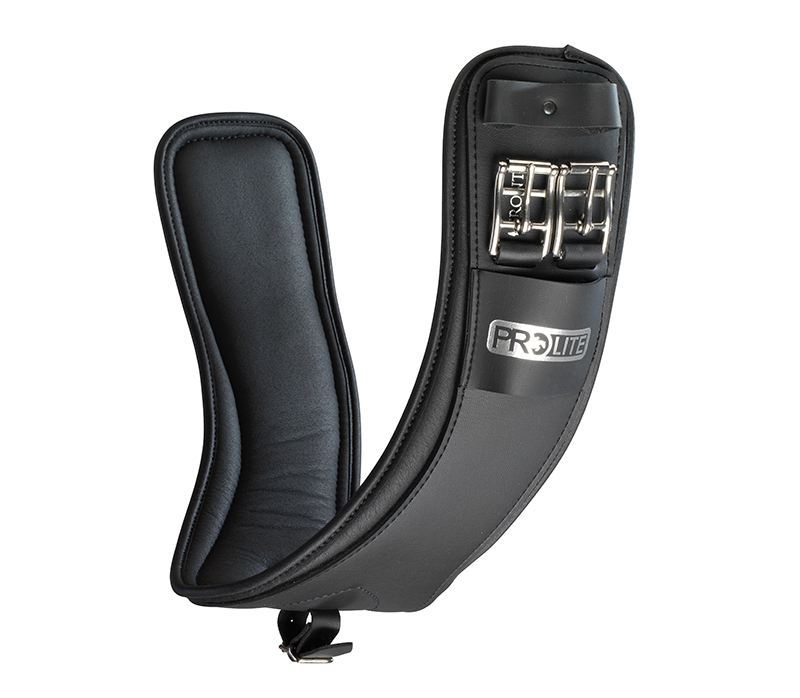 All in one pads are also available - featuring a high tech quilted pad with the prolite pressure relief built in! A great option for a changing horse when budget doesn't allow new saddles. You may see these pads on saddle fitting when trying demo models with me! As with any correction pads the limitations are for saddles that are too narrow already. 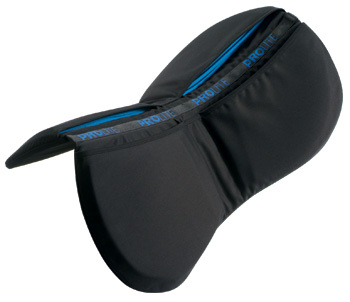 A versatile, hard-working pad, featuring Prolite® inserts that can be used or removed as necessary to alter the depth at the front or rear. Use it without any inserts as a standard Relief Pad. 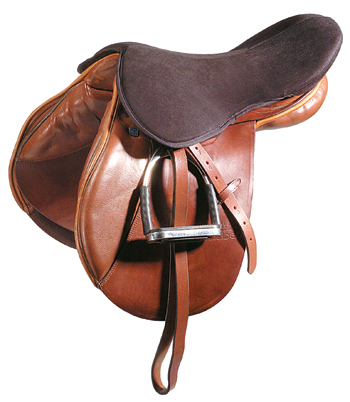 A practical choice for a youngster that’s developing or changing, or when using one saddle on different horses. Fully machine washable too. Available in Multi (2 pocket) and Tri.